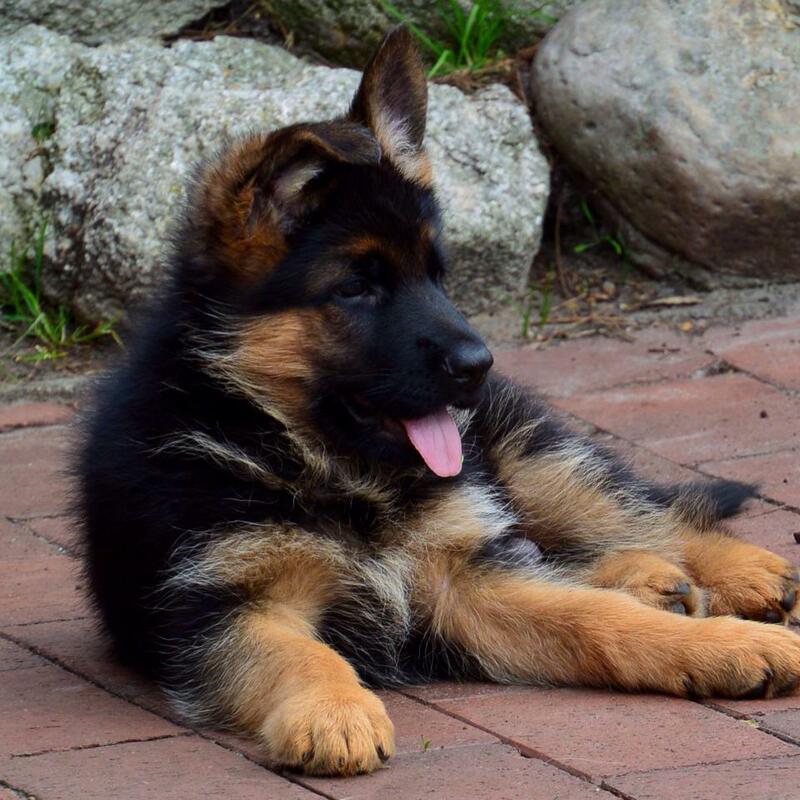 Vom Issam Haus German Shepherds is proud to offer a lifetime Health Guarantee on all German shepherd puppies sold. If determined, by a veterinarian, that said puppy has any genetic problems that would preclude it from living an otherwise normal and healthy life, or in the case of hip and elbow evaluation, as determined by the Orthopedic Foundation for Animals (OFA), Vom Issam Haus German Shepherds will replace the puppy with another puppy of equal value. In the event, buyer is unable to keep the puppy/dog for any reason, he/she agrees to give Vom Issam Haus German Shepherds first option to take the puppy/dog back. In the event of a resale, the original buyer must notify Vom Issam Haus German Shepherds of the new owner’s name, address, and phone number. If any provision of the Agreement is or becomes void or unenforceable by force or operation of law, the other provisions shall remain valid and enforceable. The entire Agreement between the parties is contained herein. In the event of a dispute, the Province of Ontario will have jurisdiction over the matter.